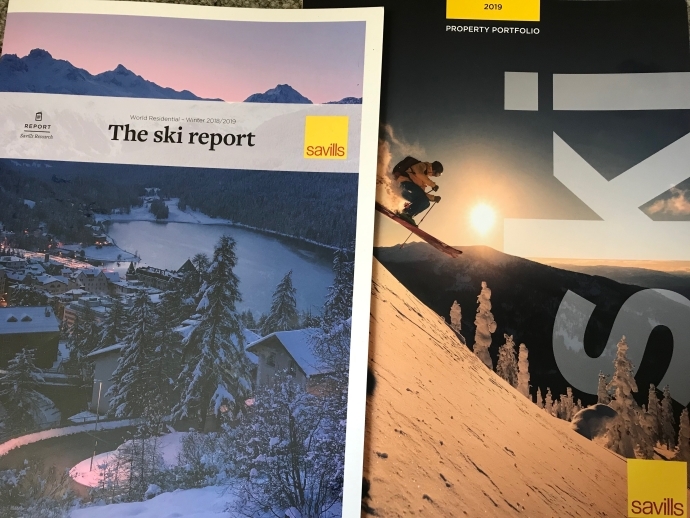 SnowOnly was recently invited to attend Savills’s annual ski property seminar at their Head offices in London. 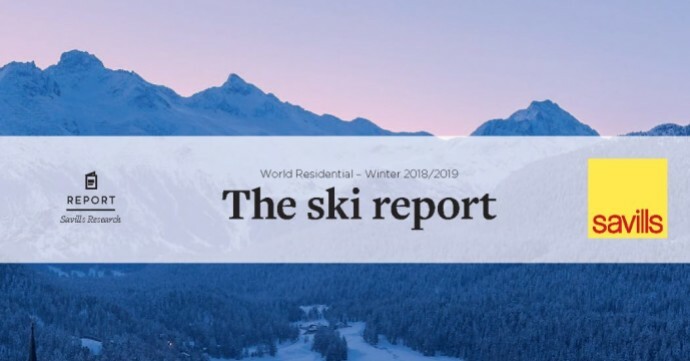 Savills produces excellent research on the ski property market and it is a great opportunity to get their take on what is happening in the ski sector and future trends in the Alps. As well as a range of presentations from the Savills ski team, Vicky Gosling OBE, CEO of GB Snowsport was there to introduce her vision for growing the success of British Athletes. 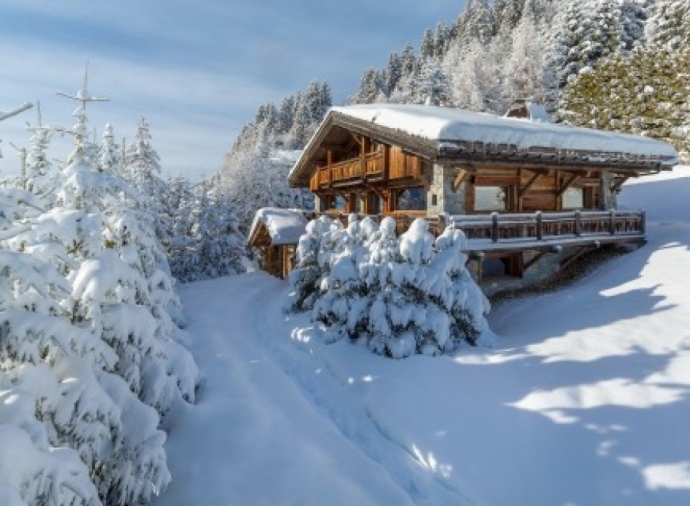 If you are looking to buy a ski property, you already love the mountains, but Savills highlighted some key information to take into consideration when making your decision on which resort to buy in. Last year, saw the first increase in global numbers of skiers despite the challenges the industry faces which is great news. This has led resorts to start to improve their appeal, offering summer activities, attracting Millennials, developing wellness facilities and being able to accommodate shorter trips. 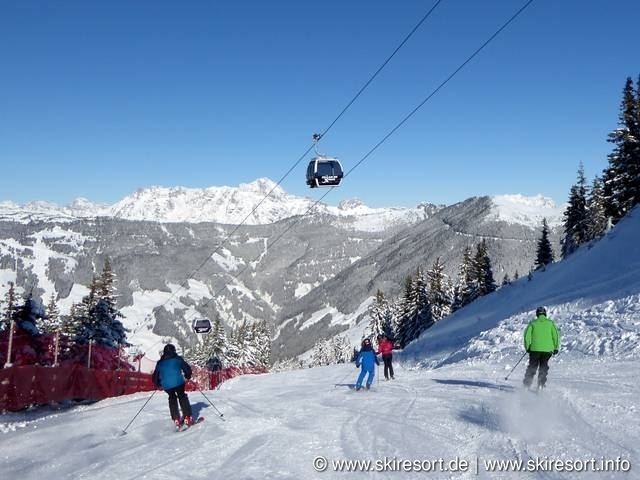 Ski resorts are trying to improve and it’s interesting to note some fantastic developments such as the planned new lift connecting Morzine and Avoriaz, as well as Zell am See connecting to Saalbach creating the biggest ski area in Austria. These destinations will be the places to buy in over the next few years and supported by their relatively good prices and year-round appeal. How will Brexit Affect the Market? What was the view on the ‘B word’ from Savills? As widely reported, it is simply not known what impact Brexit may have. There will be uncertainty while agreements are put in place, most importantly in Austria where you must be an EU citizen to purchase without setting up a business. However, these issues will be resolved and hopefully an upturn in exchange rates will benefit buyers. Savills revealed that over one third of owners make a profit and interestingly smaller properties in lower value resorts are achieving higher yields, particularly those with proximity to airports, better snow reliability and with year-round appeal. 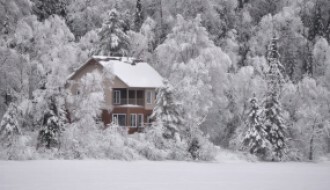 79% of owners now rent out their ski properties which has increased recently, greatly supporting returns. What are the Most Expensive Resorts? What everyone wants to know is, what are the most expensive resorts in the world to buy in? 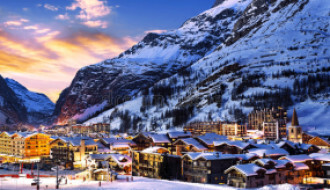 In North America, Aspen leads the way at over €21,000 per square metre (psm) and in Europe, Val D’Isere prices are also over €20,000 psq, closely followed by Courchevel 1850, St. Moritz, Verbier and Lech. There have been some superb new developments in these wonderful resorts but also in resorts under the €10,000 psm level such as Nendaz and La Rosiere. 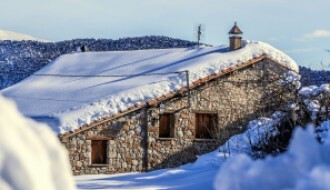 Equally good skiing at well over half the price and great places to investigate when considering your purchase. The ski seminar also included a fascinating presentation from Vicky Gosling OBE, now head of GB Snowsports but also known for her work with the Invictus Games. It was great to hear about the ambition of the organisation for Team GB to emulate the success of the cycling and athletics team. 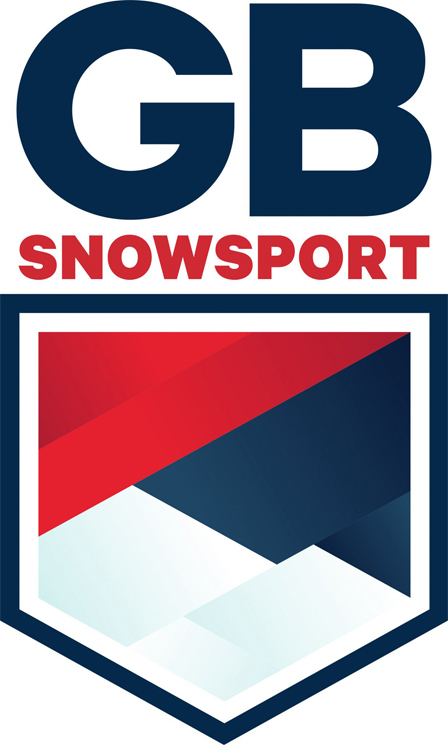 GB Snowsport has the objective for the UK to be one of the top five ski and snowboard nations in the world by 2030. So great news for all things ski! If you have any questions or thoughts, please don’t hesitate to get in contact with us at hello@snowonly.com or sign up to our enewsletter for the latest news.